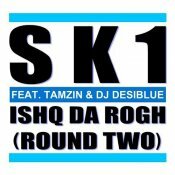 After the huge success of his previous single “Ishq Da Rogh“, SK-1 is back with round two of the single featuring Tamzin & DJ Desiblue! 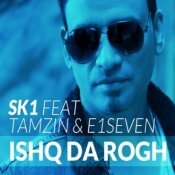 Brand new record label E1Seven Records are proud to present the brand new single from SK-1 entitled “Ishq Da Rogh” featuring Tamzin & E1Seven! ARE YOU SK-1? Contact us to get a featured artist profile page.